Mockup designs of all screens in PSD & Ai. Prototype : Linking of designs. Android : XML Driven UI. Hybrid : Ionic-UI & Bootstrap. Android : Java on Android Studio. Apple iOS : Objective - C / Swift on Xcode. Testing on different screen sizes mobile phone. Support on launching app at Google Play & Apple stores. Developing complex functionality such as File Storage access, Image upload, Barcode Scanners, Address Book, SMS, Dialer and so on. Hereâ€™s your app on iTunes. How much would it cost to be on Android version? Itâ€™s not possible to take Objective-C and re-compile it for Android. 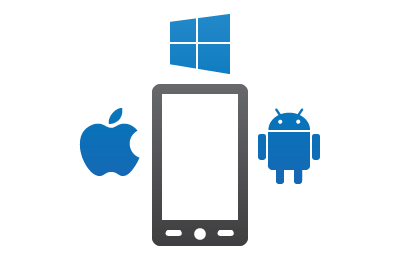 Android apps use mainly Java. It's like building an entirely new app from scratch, using the original source as a guide. 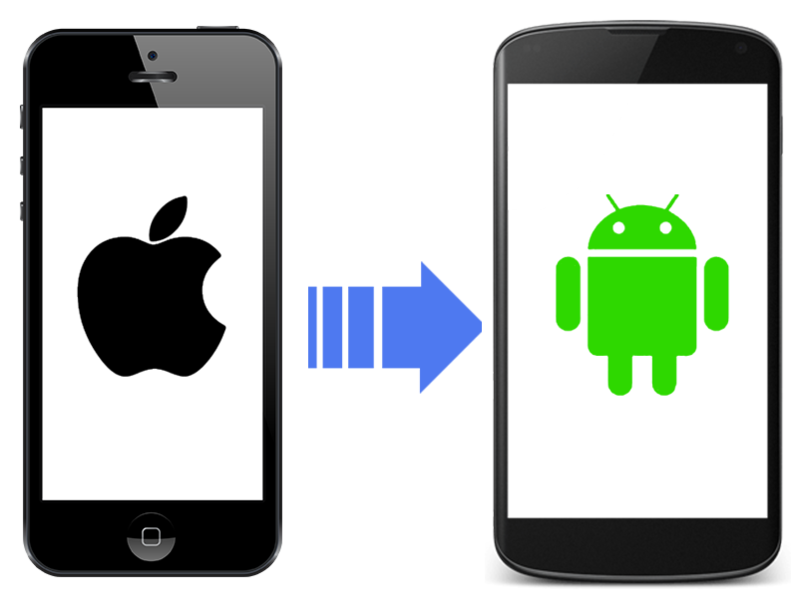 To port iOS app to Android, we just need the source code through which we will replicate the code on Java for Android version. Launched a successful product on Android? Thinking of an iOS app? Not sure where to start? Likewise, Porting iOS app to Android, we just need the source code through which we will replicate the code on Objective-C & Swift for iOS version. 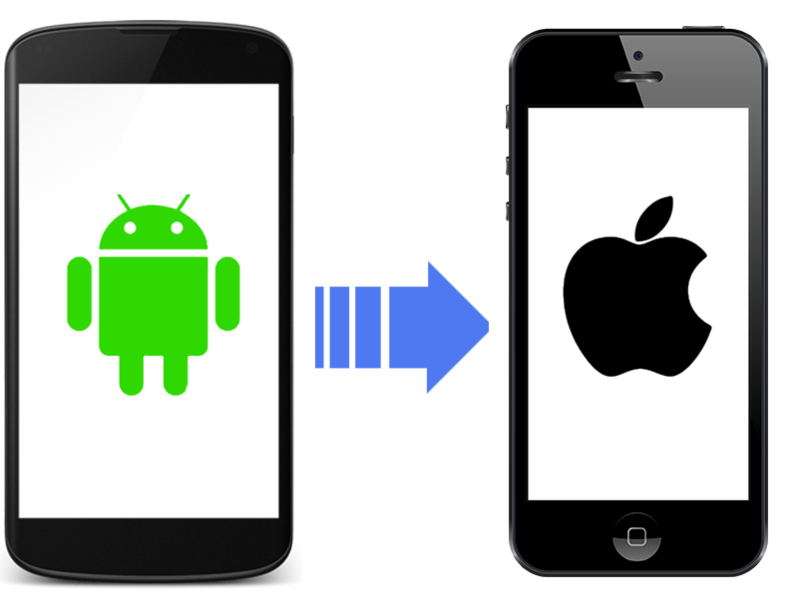 PS : Like Android, User Interaction(UI) design of iOS can vary from Android. How Uber app is developed ?